It may seem as though we have not been keeping up with our blog in the recent months. And you would be correct on that. Got trapped in the social media advertising of Instagram. So much so that our blog and fellow followers have been left in the dark as to what we have been working on. Well fret no more kind sir or ma’am. We are back and our deepest apologies for the neglect. With that being said, we have a lot to share with you that has happened in the past months. 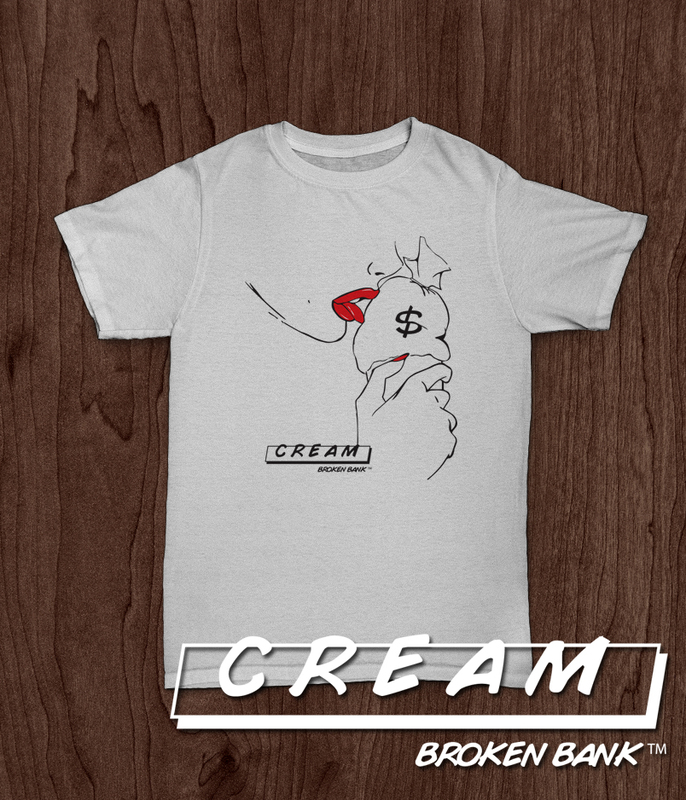 Broken Bank™ has been creating something for ladies and men. You recently read about our Pretty Bank™ line that we are creating. With the purchase of our new Riley Hopkins Silk screen press we will be doing a few things in house now. Giving us more flexibility on what we can create. Opening the door to new designs and on a regular basis. Items like these Pretty Bank™ signature shorts that will be available soon on our online store. Also going to be available soon online our Broken Bank new prints. So stay tuned for more updates and photos and news. Well while you have been spending time coming back and forth to our BLOG, we have been working hard on bringing you an OFFICIAL PHOTO SHOOT. But please for all of our loyalist, come back in February. We will for sure having something you will enjoy. 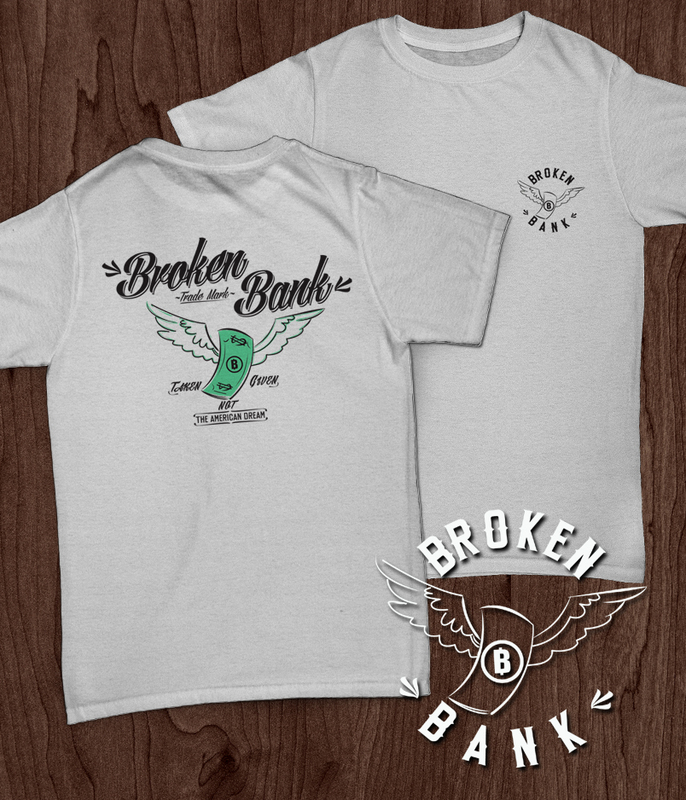 Our Broken Bank University Capsule Pack is long overdue.